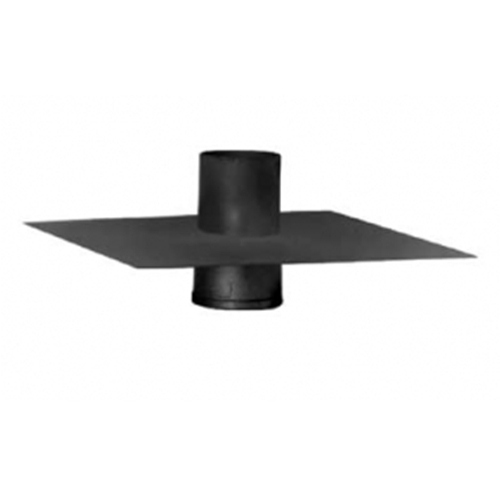 Primarily used as a secondary drainage system for roof, deck or area drains. Overflow meets 2" building code requirements. Sand-blasted finish provides excellent adhesion to water-proofing systems. This unit is a No Hub unit. Dimensions: Flange: 23 gauge. Drain / Flange: 9" x 9" Made in U.S.A.